In my cannabis-trademarks presentations, I have some slides showing companies who have used mutations of “famous” brands such as Reese’s and Hershey’s to sell cannabis-related products. The cannabis manufacturers generally think this is “parody” and allowed, but it’s usually not, and the non-cannabis brand owner typically wins based on trademark infringement and/or dilution. There are also companies trying to recapture the legendary and murky past of cannabis strains. For example, there have been federal trademark applications for PANAMA RED and other well-known cannabis strains. Today, I read about another trademark/branding issue. I won’t repeat the entire story since it was well-told HERE, by Gary Stein. 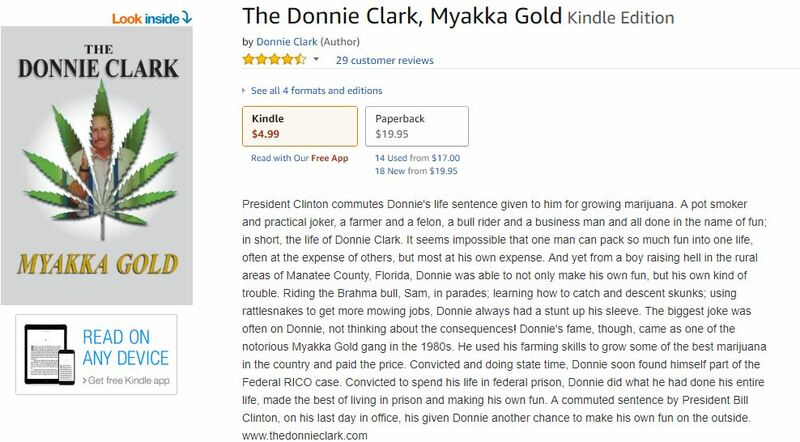 In a nutshell, a pre-legalization-boom pioneer grower in Florida became associated as the source of a particular strain, MYAKKA GOLD. Fast forward a couple of decades that included prison time, the destruction of all MYAKKA GOLD genetics, and a pardon, and we now have legal cannabis in Florida. According to Mr. Stein’s article, one of Florida’s licensees, Surterra, has named its product MYAKKA GOLD. In fact, the entire brand is built around “the legend” of “Florida’s Finest”, namely, MYAKKA GOLD. Legally, the company may be in the clear. If nobody else is using that name as a mark, or if it was being used and has been abandoned, then it’s quite possibly free for the taking. But here’s where trademark law concepts become important. The purpose of trademark law is to protect consumers from confusion as to the source of the goods. When you buy a Pepsi, you expect it to taste like the same Pepsi you’ve always known and loved. This is also why companies who license their trademarks to other manufacturers must exercise quality control – the Kit Kat you buy from Factory A should taste like the Kit Kat from Factory B. “They never talked to me. They never even called me.,” Donnie said. The Feds destroyed every bit of what he had, down to the seeds. “Besides, I saw that description on the internet. First thing that hit me was that they say it’s an indica(hybrid). It was not damn indica! It was straight sativa!” And as far as the terpene profile, that mixture of organic chemicals that give the plant its unique taste, smell and effect? According to Surterra, their Myakka Gold has a, “unique terpene profile of low Myrcene, and high limonene gives it characteristics of Sativa. It also has a high percentage of Caryophylene thanks to its Indica parents. This Florida Original has a complex pine and berry aroma”. According to Donnie, “Nah”. I think we will see more of this as brands try more unique ways to engage with consumers via backstory and “legend.” See, e.g. www.garrisonlane.com (not as an example of misappropriation but as an example of the hyped backstory as sales tool). BONUS CONTENT: There was a federal trademark application approved in 2014 for MYAKKA GOLD for use with rum, but the applicant never followed up with providing specimens of use. BONUS EXAM QUESTION: There is a Myakka River in Florida. Does that change the trademark analysis? Author’s Note: Yes, those goods & services misspellings are in the registration record. I also decided to link to the registration paperwork in case anyone is interested in seeing how Florida’s paper-based system looks. Here’s an update to my original post which presented Florida’s state-based trademark registrations. Author’s Note: This is owned by the same registrant for SUNSHINE CANNABIS for Class 25 “clothing” that was presented in my prior post (Fl. State Reg. No. T14000000621). That earlier registration for clothing is from 2014. 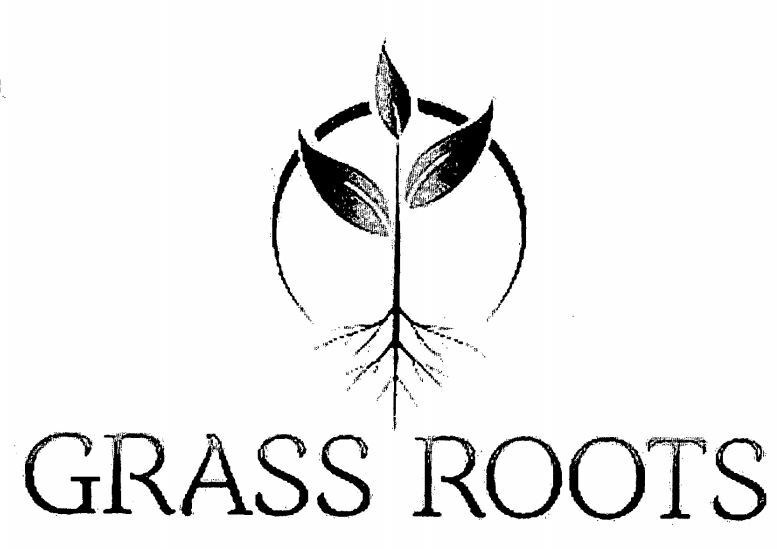 Perhaps an early (and successful) attempt to “reserve” the name for cannabis-related services. Canna We Register It? Yes We Can! Florida’s state trademark registration system is, well, “quaint.” Applicants cannot file trademark applications online – they must be mailed in with 3 copies of specimens. You can only search the online Division of Corporations trademarks database by searching for the name of the mark or the mark owner, which means that you cannot search by the description of goods or services. Author’s Note: This is no longer active, but I thought it was interesting. Author’s Note: Art420 is run by my friends and colleagues, Tamieka and Erik Range. Check them out! Websites: Art420 and Range Law Firm. This list may not be exhaustive, although I hope it is. 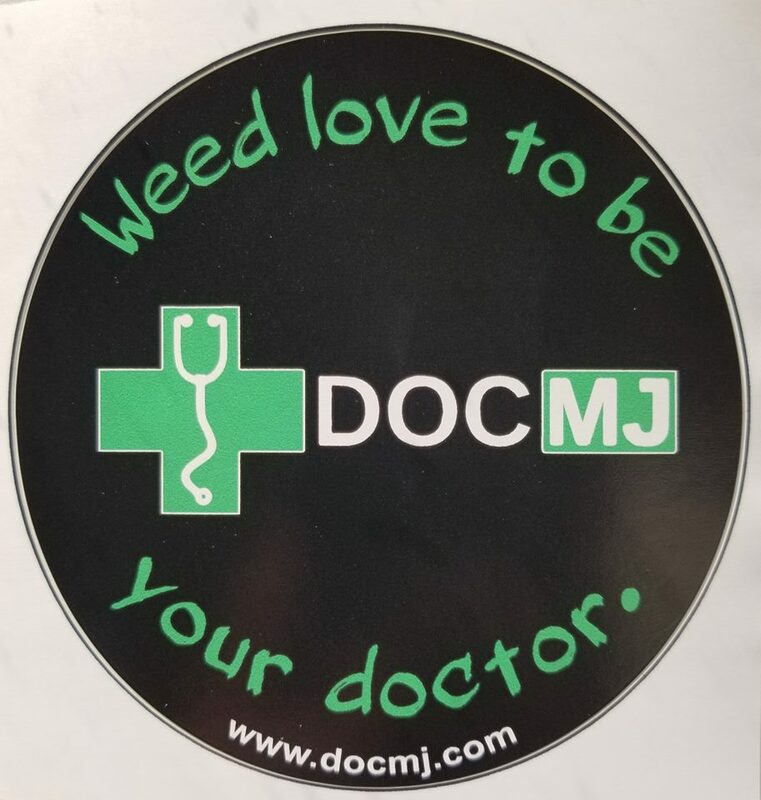 There were a couple of registrations with cannabis leaves in logos that I left off the list, but they were either for drug/alcohol addiction programs or criminal legal services. The purpose of this list was to try and show marks that were related to the new medical marijuana system. 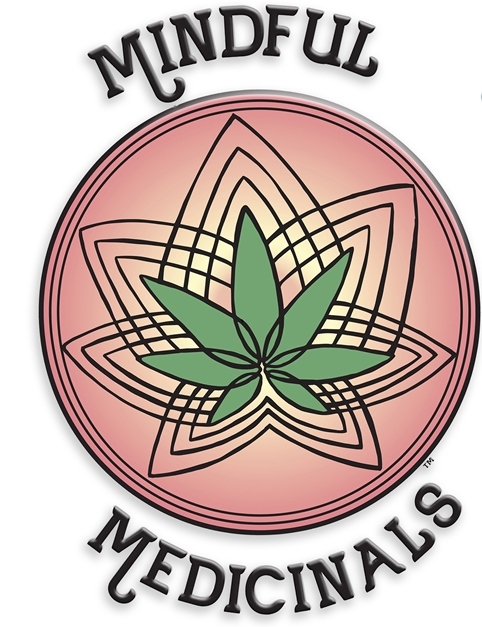 Drug/alcohol programs and criminal defense firms have been using cannabis leaves in logos for years. If you have a cannabis-related brand that you want to use in Florida and do not see it in the above list, DO NOT ASSUME IT IS AVAILABLE TO USE. I may update this list on a rolling basis and may include owner information if there is interest. 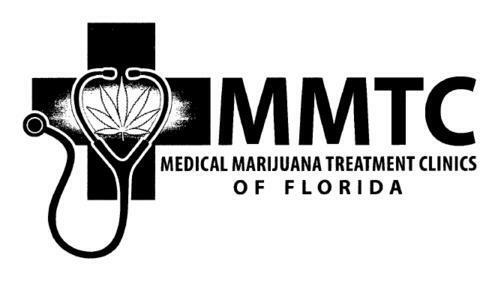 Medical marijuana has been a reality in Florida for several years via the “Charlotte’s Web” low-THC path, or, via the path for patients who are terminally ill. 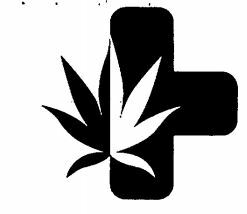 However, as of January 3, 2017, a new path has been created for a much more inclusive class of medical marijuana patients. The new protocol will not be limited to low-THC or to terminally-ill patients. Rather, it will be available to those with specifically-listed conditions such as cancer, glaucoma, PTSD, HIV, and, a “chronic nonmalignant pain” catch-all condition. 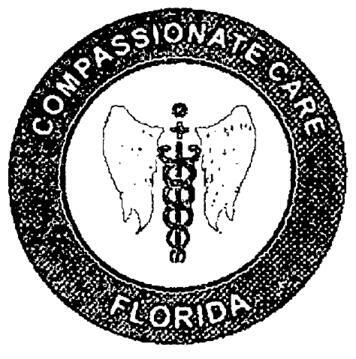 On June 23, 2017, Governor Scott approved Senate Bill 8-A, currently found at Chapter 2017-232 of the Laws of Florida. 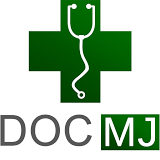 While the laws provide a specific framework for the new medical marijuana system, many details are yet to be drafted, which is the current task of the Department of Health’s Office of Medical Marijuana Use. “But wait, this is an intellectual property blog, why are we writing about this?” And, “I’ve heard that Florida uses the ‘vertical integration’ model, which limits participants in the industry.” True. But, as more patients are added to the medical marijuana registry, more licenses will be added for cultivators and treatment centers (yes, they must be the same entity). And, we expect that each year there will be adjustments to the regulations and laws as the market takes shape. Despite the federal obstacles, your brand may be registered under Florida’s state trademark registration system. For example, there are already state registrations for businesses such as a nursery/dispensing organization and an independent cannabis testing lab. It therefore appears as if Florida will issue registrations for trademarks which would otherwise not be allowed registration at the federal level. d. Opt-in marketing must include an easy and permanent opt out feature. The product name, if applicable, and dosage form, including concentration of tetrahydrocannabinol and cannabidiol. The product name may not contain wording commonly associated with products marketed by or to children. As you can see, the Department of Health must approve your trade name and logo. Further, your Internet-based advertising must be approved by the Department of Health. Oddly, there is a specific ban on “unsolicited pop-up advertisements,” and there is an “opt-out” requirement for marketing (which is likely already a requirement via the federal CAN-SPAM law). As for the packaging requirement, while the law does not say that the Department must approve brand names, the current guidance is simply that the brand name of the product “may not contain wording commonly associated with products marketed by or to children.” One wonders what the drafters had in mind when banning names associated with products marketed “by” children. I understand not using terms associated with products marketed “to” children, but “by” children? As in, lemonade and Girl Scout Cookies? Aha! Girl Scout Cookies happens to be the name of a very popular strain of cannabis, so perhaps that was the reason for including “by” children. This provision would certainly prohibit selling a “Girl Scout Cookie” strain of cannabis concentrate oil. Since the Department of Health is only just now writing the relevant regulations, we don’t know what other implications there may be for marijuana-related-business branding, but we do know that branding will be tightly controlled. Of course, this is just one small issue related to intellectual property and the cannabis industry. Other issues such as trademark licensing, the federal/state disconnect on trademark registrations, patenting cannabis-related inventions, trade secrets, copyrightable content (and ownership thereof), and many more remain just as important. Given the high level of risk and high-cost of entry into this market, it is critical to carefully and cautiously plan your participation. And, while the majority of the States now have some form of legal marijuana use, it is worth repeating (again, and again, and again) that federal law treats the cultivation, possession, and use of marijuana for any purpose – even a medical one – as a crime, regardless of state law. Accordingly, the importance of due diligence cannot be overstated. I’ll be giving a short presentation on the intellectual property issues relevant to medical marijuana businesses – whether it’s a dispensary, farm, “lifestyle” brand, or any other company with an interest in medical (or legal recreational) marijuana. The CLE is in Miami on June 29 and 30. I encourage you to take a look at the agenda for this CLE. Not only is John Morgan speaking at the event, but some highly-respected and experienced attorneys will also be speaking, such as folks from Harris Bricken LLP. I’m looking forward to this CLE not only for the chance to speak but also for the chance to hear and learn from these industry veterans.